The La Coupe des Mousquetaires returns o its rightful owner. 2017 will be a year to remember, when it comes to men’s tennis. 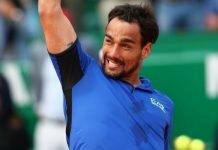 Who would have thought, that after a dominant 2016, the likes of Andy Murray and Novak Djokovic would falter, who would have thought that the likes of Roger Federer and Rafael Nadal would return to win Grand slam events, after a long injury lay off, given the number on their birthday cakes. This bizarre turn of events has now got everyone wondering as to who is going to finish the year as world no.1, and how will the remaining half of the year pan out to be. 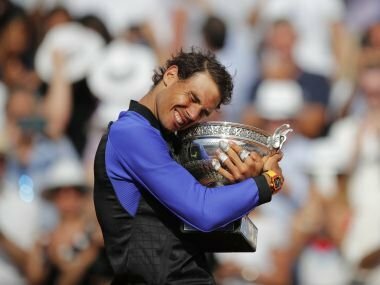 All of this kept aside, let us talk about Rafael Nadal, the man of the moment, and how he managed to clinch the “La decima” at Roland Garros. 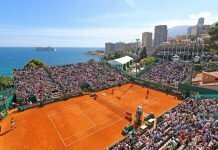 Coming into the tournament Rafael Nadal, had lost only one match on clay, and was the clear favourite to win the title, given his record here, and also the faltering of the top two players in the first half of the year. Rafael Nadal hardly faced any hindrance in his early rounds, and made it into the final with plenty of gas in his tank. 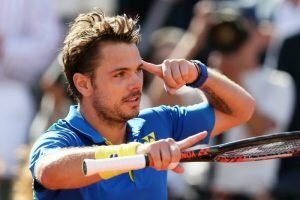 When we look at the scoreline of the finals, Stan Wawrinka managed to win just a handful of games, and one might wonder as to where it all went wrong for him, after he displayed his power and ruthless shot making, to eliminate Andy Murray, in the semis. Rafa never allowed Stan to get on to his front foot – this is what happened in the entire two hour match. We know how devastating Stan can be, when he steps in to the court but today he was barely allowed to do so. Stan was forced to play shorter rallies, and Rafa on the other hand, deviating from his defensive baseline tendencies, was more aggressive with his forehands and attacked Stan’s forehand. This tactic of being super aggressive with his forehand, had Carlos Moya written all over it, who must have carefully laid out a plan for today. Rafa who is often criticised for not coming into he net frequently, won 18 out of his 20 net points. All in all it was a flawless performance from Rafa, who did not serve a single double fault today, and won more than 20 points when the rally was shorter than 5 shots. Even his service punched up surprising numbers on the stats, as he faced only a single break point in the entire match and won over 65 percent of his second serves (which rarely ever happens). Stan’s backhand never came into calling, as most of the balls were into his forehand, and the backhands that he did get were only on his back-foot. This title sees Rafa rise up to world no.2 on the ATP rankings, overtaking Stan and Nole. This sets up an enticing year ahead, with the grass court season already looming on the players’ radar. 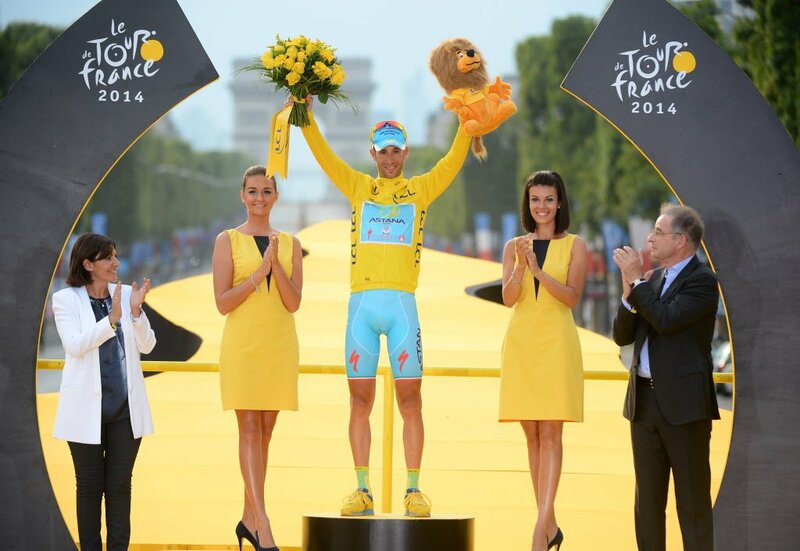 As for Stan – he is pretty happy, with the two weeks in Paris, and refuses to be demoralised. He had a pretty dismal start to his clay court season, with a 2-3 record, before he managed to clinch a tile in Geneva, and reaching the semis in Paris without dropping a set, and then put on a showcase of grit and determination to overpower the world no.1 to reach the finals. He will take his positives from here, and will focus on his grass court season that begins at the Aegon Championships on the 19th.